spending cuts | En Avant! We thought we would share with you our summary of the key 2013 Autumn Statement announcements of relevance to transport and the PTEs. For 2014-15, the majority of Whitehall departmental budgets will be cut by 1.1%. Local government is excluded from this reduction, to help local authorities to freeze council tax in 2014-15 and 2015-16. As such CLG Local Government will see no reduction in its departmental resource budget for the next two years. DfT will see a £41m cut in its resource budget for 2014-15 and £36m in 2015-16. The Government is looking at giving local public services the same long-term indicative budgets as departments from the next Spending Review. The government is inviting proposals for sales and better use of local authority assets as part of growth deals. As an incentive, the government will allow local authorities the flexibility to spend £200 million of receipts from new asset sales on the one-off costs of reforming services. An additional £90 million over 3 years to improve the energy efficiency of public sector buildings. £5 million during 2014-15 for a large scale electric vehicle-readiness programme for public sector fleets. The programme aims to promote the adoption of ultra low emission vehicles, demonstrating clear leadership by the public sector to encourage future wide-spread acceptance. For more on the implications for local government, see the Local Government Association response to the Autumn Statement and the Guardian Local Leaders Network summary. A new webpage on http://www.gov.uk, providing a single source of information on schemes designed to help manage the cost of transport to individuals and households. A cap on the average increase in regulated rail fares for 2014 in line with RPI. Confirmation that the permitted ‘flex’ above the overall cap on average rail fares will be reduced to 2%. Read Campaign for Better Transport’s reaction. Confirmation of a trial of flexible rail season ticketing in the South East to benefit those who work flexibly or part-time. Freeze fuel duty for the remainder of this Parliament. To incentivise a shift to cleaner, cheaper fuel, commits to maintain the differential between the main rate of fuel duty and the rate for road fuel gases such as Liquefied Natural Gas (LNG) and Compressed Natural Gas (CNG) for 10 years. This aims to provide businesses with the certainty they need to invest in alternatively fuelled commercial vehicles. Measures to encourage the development of driverless cars in the UK, including a review reporting by end 2014 and a prize fund of £10 million for a town or city to develop as a test site for consumer testing of driverless cars. A guarantee for £8.8 million to help fund the installation of energy saving lighting equipment across a portfolio of NCP car parks. The Government’s plans for National infrastructure are detailed in the National Infrastructure Plan 2013 (NIP 2013) published on the 4th December. On the same day, the Government also published ‘The UK insurance growth action plan’ including a commitment by UK insurers to work with partners to deliver at least £25 billion of investment in UK infrastructure over the next 5 years, including but not restricted to projects in the published infrastructure pipeline. Alongside NIP 2013 the government published the National Networks National Policy Statement for consultation and parliamentary scrutiny. Launch of an overarching review of the Nationally Significant Infrastructure Planning Regime focusing on shortening the lengthy pre-application phase and further streamlining of the consenting process. Creation of a £1 billion, 6-year programme to fund infrastructure to unlock new large housing sites (Manchester and Leeds were mentioned specifically). £50 million of this will be earmarked for Local Enterprise Partnership supported bids. Maintenance of the Local Growth Fund at £2 billion in 2015-16 (including through making £110 million of Regional Growth Fund available for the Local Growth Fund). The Local Growth Fund will be at least £2 billion every year of the next Parliament. The government will take steps to address delays at every stage of the planning process, incentivise improved performance and reduce costs for developers, including consulting on measures to improve plan making, including introducing a statutory requirement to put a Local Plan in place. 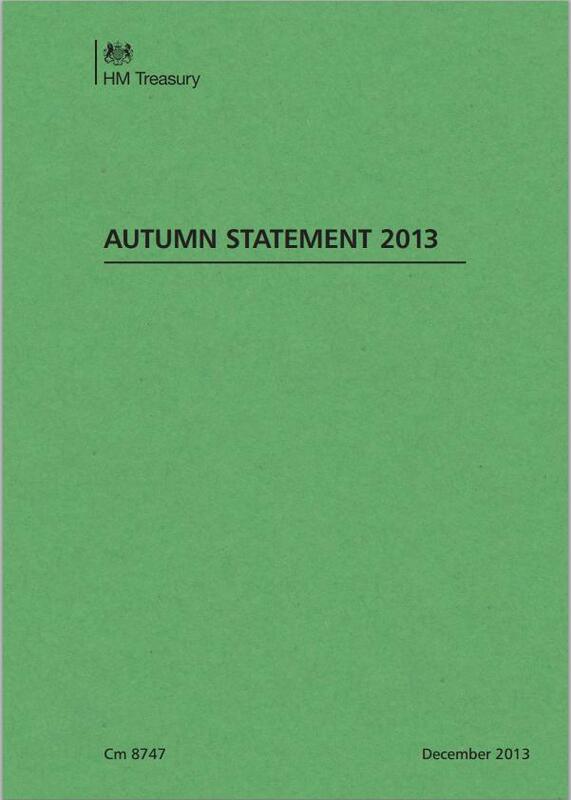 For more, see the Autumn Statement 2013 hub on the gov.uk website. 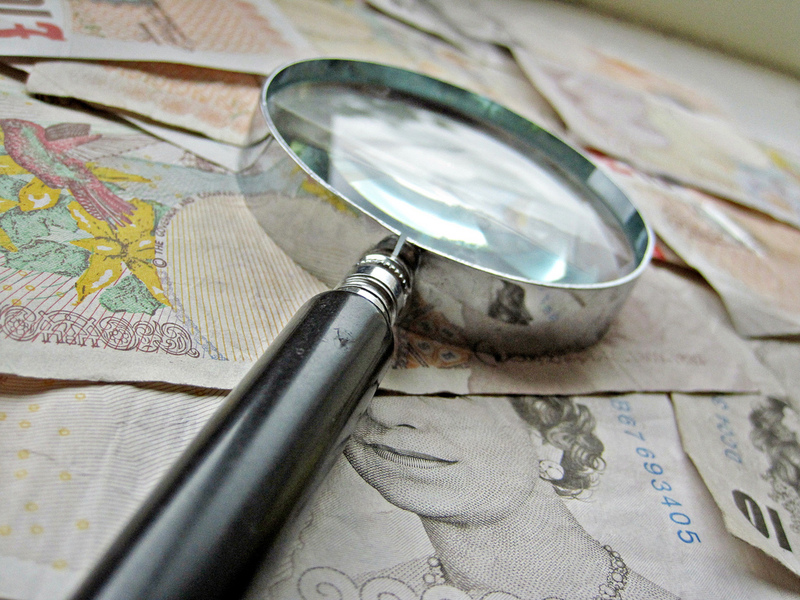 A clearer picture on Spending Review outcomes is emerging, but important questions remain. The 2013 Spending Round (commonly referred to as the ‘Spending Review’) announced a step change in infrastructure investment , backed by an impressive array of specific commitments . But although the key transport capital budgets have emerged as obvious winners, the picture is less clear when it comes to some of Department for Transport’s (DfT) smaller grants. At the same time, the unexpected decision to pool a substantial proportion of local transport capital funding into the Single Local Growth Fund (SLGF) makes the long term outcome uncertain. A clearer picture is unlikely to emerge until the DfT clarifies its detailed spending plans for 2015 onwards and the results of the first SLGF competition emerge in the second half of 2014. The key points from the Spending Round are summarised below. The June Spending Round did not entail any net change in overall government spending relative to the March budget. In reality, the annual year-on-year growth in total government capital spending between 2014-15 and 2017-18 will most likely fall below the rate of inflation. The Spending Round did include some new capital funding commitments beyond 2018, with HS2 and the Highways Agency emerging as the big winners. Although overall capital expenditure will be higher in 2014/15 than originally set out in the 2010 Comprehensive Spending Review (CSR), this will be at the expense of resource budgets, which will be 8.5% below original plans. This is of particular significance to local government funding, which has been the main source of savings. In 2015-16, the DfT’s budget will be 4.5% lower than in 2014-15 (as set out in the March 2013 budget). Although DfT capital funding will increase by 6.7% (from £8.9 to £9.5 billion), its resource budget will go from £4.4 to £3.2 billion. The largest chunk of the saving will come from Transport for London’s (TfL) resource grant and assumed efficiency savings in Network Rail spending and DfT’s rolling stock procurement. Our previous analysis of the 2010 CSR and subsequent budgetary announcements up to Autumn 2012 provides additional background information. However, the unexpected decision to route a large proportion of local transport grants into Local Enterprise Partnerships (LEPs) via competitive growth deals makes it difficult to anticipate what proportion of this money will end up funding transport schemes in PTE areas. The Spending Round said nothing about what will become of smaller competitive grants such as the Pinchpoint Fund, the Green Bus Fund, the Cycle Ambition Grant or the DfT’s contribution to the Regional Growth Fund. However, even if these were to be scrapped altogether, local transport capital funding would still increase by around 15% (in real terms) between 2014-15 and 2015-16. On the revenue side, the current rate of Bus Service Operators Grant (BSOG) has been protected until 2015-16 and we also know that the DfT will manage a considerable Local Sustainable Transport Fund (LSTF) resource grant in 2015-16. You can read our full analysis of the Spending Review on the pteg website. pteg has been going for far longer than ten years, but it was a decade ago when the PTEs decided that to work more effectively as a network, and to punch their weight in Whitehall they needed a Support Unit to bring greater focus. I have been there throughout (first as Assistant Director and then Director). In the first of a series of three blog posts, here are some personal reflections on those ten years. Building our reputation and effectiveness: working with a great team at the Support Unit, and the wider PTE network, to turn pteg into a force to be reckoned with that has saved our members millions. Assembling an evidence base that got results in the 2013 Spending Review: Several years of painstakingly filling the gaps in our funding case paid off. Local Transport Act 2008: A right old slog to get workable legislation on buses – but we did it! Our ‘think tank’ role in finding policies that work for new and emerging issues: From young people to Total Transport, and from public health to social inclusion we have been ahead of the game in clearly setting out the challenges ahead and the policies that can work. The rise and rise of rail: Fifty years ago the future for the mode looked grim – now there’s an all-party consensus behind it – backed up with sustained investment and with HS2 beckoning. Manchester Metrolink: The UK has its first comprehensive modern tram network – and done with style. Merseyrail devolution: From Miseryline to successful network – devolution works right here right now! 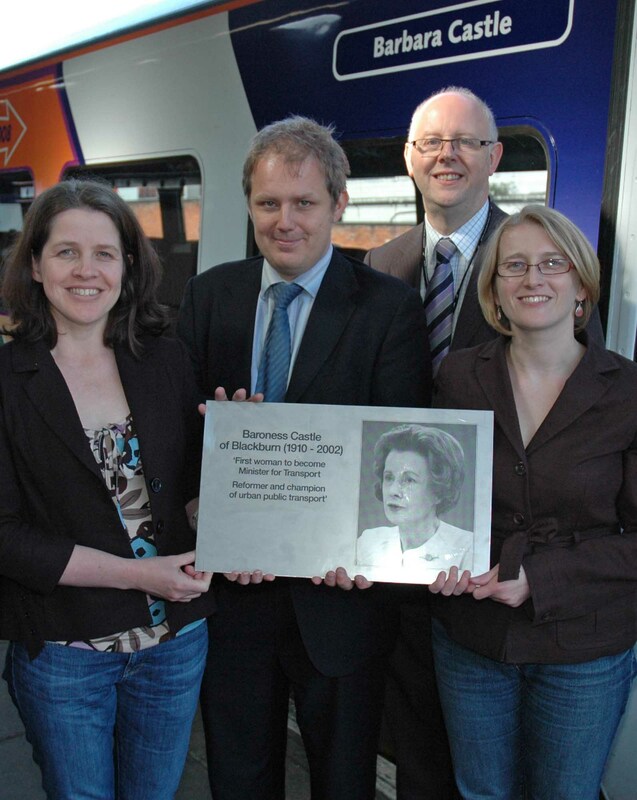 Barbara Castle commemoration: Naming a train after the Secretary of State for Transport who established the PTEs and writing the story of the 1968 Transport Act that she brought in to do it. Cycling goes mainstream: ten years ago cycling was right at the margins of transport policy and the public consciousness. Not any more – something’s changed. It feels like we are now on the verge of a big shift to the bike. Smart cities / smart transport: Smart cities powered by smart grids and made functional through smart transport systems, are moving from the realms of conjecture to reality. New Labour was in charge for most of the decade but transport wasn’t a priority for Blair or Brown. They ticked the no publicity box. Or as former Transport SoS, Alistair Darling, recently summed up this approach – ‘transport is best when it is boring’. By and large Ministers came and went without leaving much of an impression. There were a few exceptions from those that just read out the civil service briefs. An honourable mention for Douglas Alexander who grasped the nettle on bus regulation legislation – which eventually led to a much more workable set of bus powers than that which the officials made sure was thoroughly booby trapped and inoperable in the 2000 Transport Act. Labour saved the best till last with Lord Adonis. He was fascinated by the brief, saw no reason why he shouldn’t do something with it – and he did. Setting a pattern of hyperactivity on the detail that in some ways set a template for Norman Baker. But we didn’t know we were well off in that there was money to spend on transport. Something that came to a shuddering halt after the banking crisis. But the overwhelming feeling was one of a largely ignored opportunity. The Coalition came in and set to their task with some gusto. In the name of getting public spending under control many of the engines of transport investment were switched off with schemes stopped in their tracks and local transport spend outside London dramatically reduced. Now the engines have been switched on again and credit to them – evidence does count with this Government. Local government was lax in setting out the evidence for the benefits of local transport spending pre-2010 and paid the price. We’ve plugged that gap now and seen the benefits of doing so flow in the 2013 Spending Review. 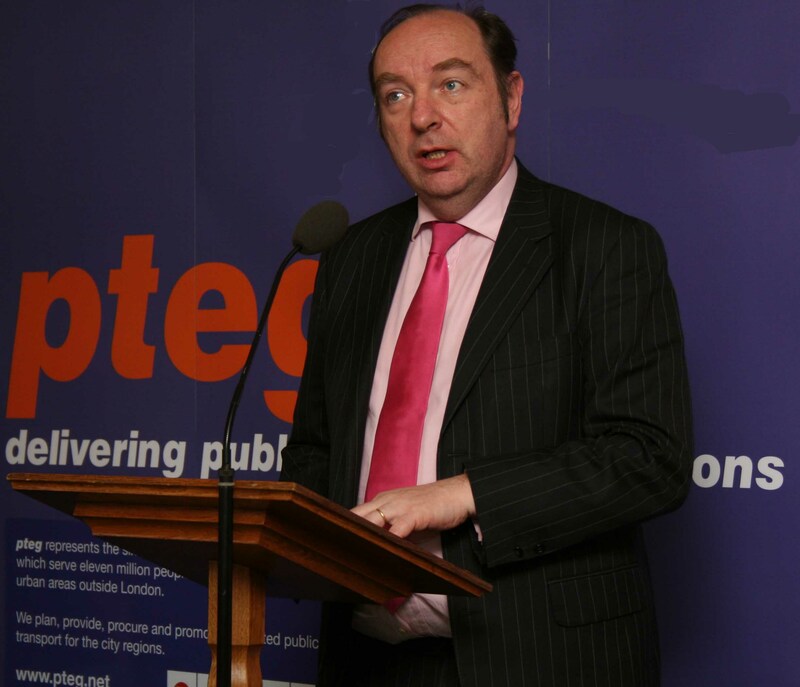 Transport has also been home to pragmatist Secretary of States since 2010 with Norman Baker putting more energy into the Local Transport brief than any previous Minister in the last decade. He’s also been given a relatively free hand to push and nudge local transport policy in a progressive direction – particularly on cycling. One prevailing frustration over the decade has been dealing with the stunning level of ignorance in London about the political and economic geography of the world beyond the M25. Especially galling now that London runs itself whilst Whitehall rules the rest of England. But not having a clue about the difference between, say, Greater Manchester and the city of Manchester – or not knowing the first thing about how local government works outside London – is not seen as any hindrance whatsoever to being able to make policy. There is no requirement on a civil servant who is in charge of decision making about the regions to have any real idea about how transport or governance works outside London. Time and time again we have had to explain the basics. All of which is one reason why England outside London is subject to successive policies on governance (under this government and the last one) which have little reference to previous policies, creating layers upon layers of initiatives which are rarely fully implemented or conclusive. As well as their shoulder shrugging ‘so what’ ignorance about the provinces they rule – the other problem with the metropolitan policy elite is groupthink. The big ideas for transport policy over the last ten years have been road user charging and mayors. And once the idea is established as groupthink it becomes the answer to everything. Road user charging is a prime example. Putting aside the arguments about whether or not road user charging is a good or a bad thing, the problem was that the obsession with road user charging ended up wasting a lot of time which only ended when the concept was tested to electoral destruction in Manchester and Edinburgh. The Metropolitan policy elite just wouldn’t listen until then. 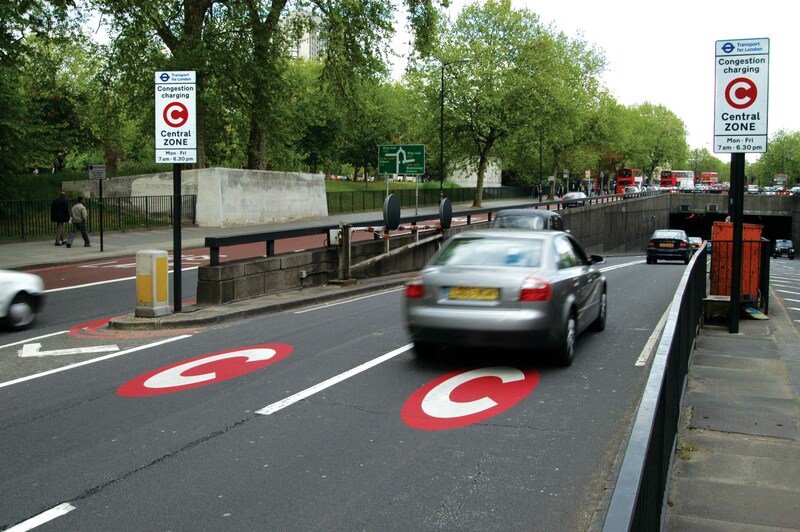 There was a prolonged period when meeting after meeting with the DfT always ended up with the DfT saying you can have what you want – but only if you introduce road user charging. A more savvy approach would have been to give local transport authorities outside London more of the flexibility they need to tackle congestion and raise transport funding locally – of which road user charging is one option. That lesson has kind of been learned now but at the expense of some wasted years. All of this established a new consensus that a high quality public transport network, coupled with traffic restraint measures, could change a city for the better – including supporting a dynamic economy. This seems obvious now but it wasn’t then. It’s hard to see any other Mayoral candidate at that time pursuing such radical policies with such intent – and delivering them. The safer option would be to have played the percentages, to not introduce road user charging and to have been even-handed across the modes. If that had happened the jury would still have been out on whether devolution was the right way forward for transport; whether a world class city needed a world class public transport system; whether you could ever introduce radical measures on traffic restraint in the UK; and on much else that is now taken for granted. This bravado and ambition also created the space for his successor to continue the broad thrust of what Ken Livingstone set in motion but with a marked flourish around cycling. It’s also a model that others have noted – perhaps most noticeably in our patch in Manchester. If you want to do big things, look and act big.